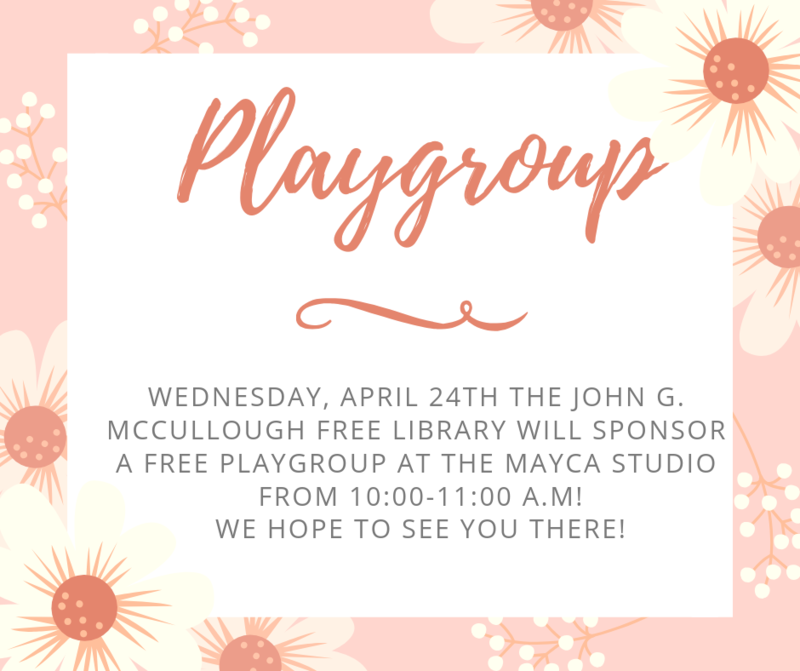 John G. McCullough Free Library | Connect. Discover. Create. Click here to subscribe to our online newsletter! 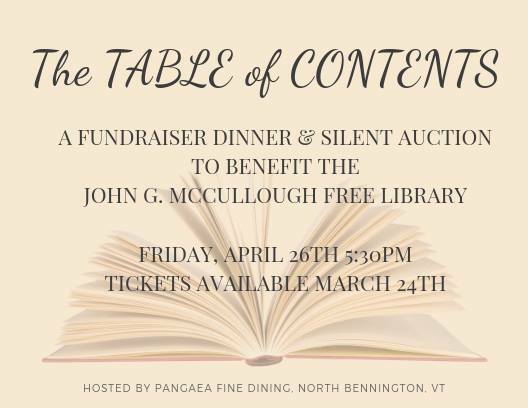 Join fellow McCullough Library supporters at Pangaea on April 26th for a fundraiser dinner, silent auction and reading by local author Tony Eprile. …and many more! Stay tuned! 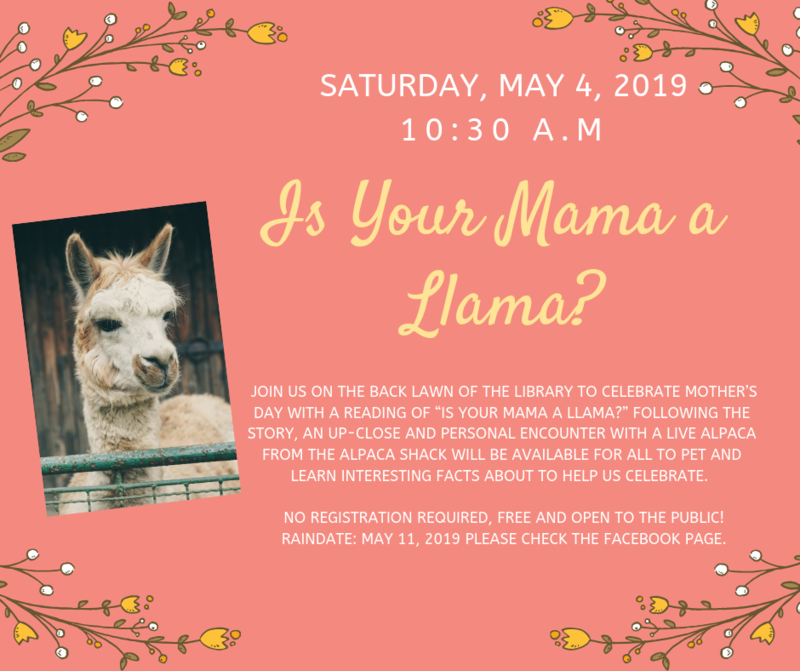 Free childcare will be available in the Library’s Children’s Room for this event. Parents and caregivers must reserve for this when purchasing tickets. 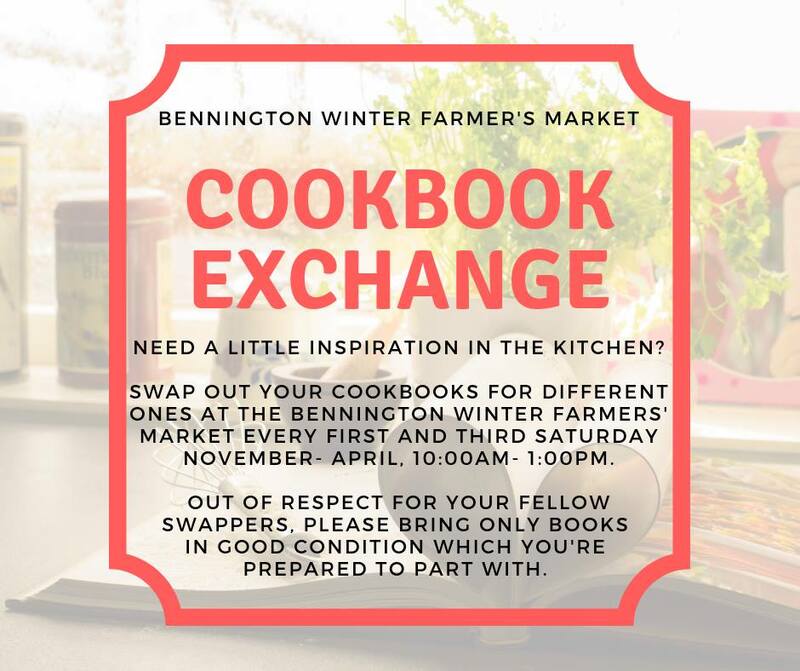 All proceeds from the dinner and the silent auction will directly help fund the Library’s operations, materials and services. 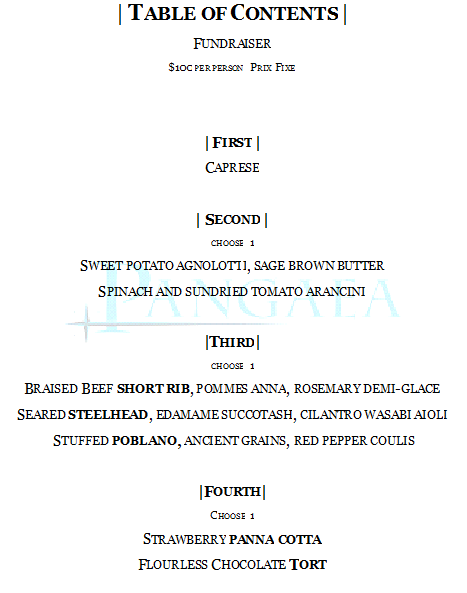 Hop on over for a great time! 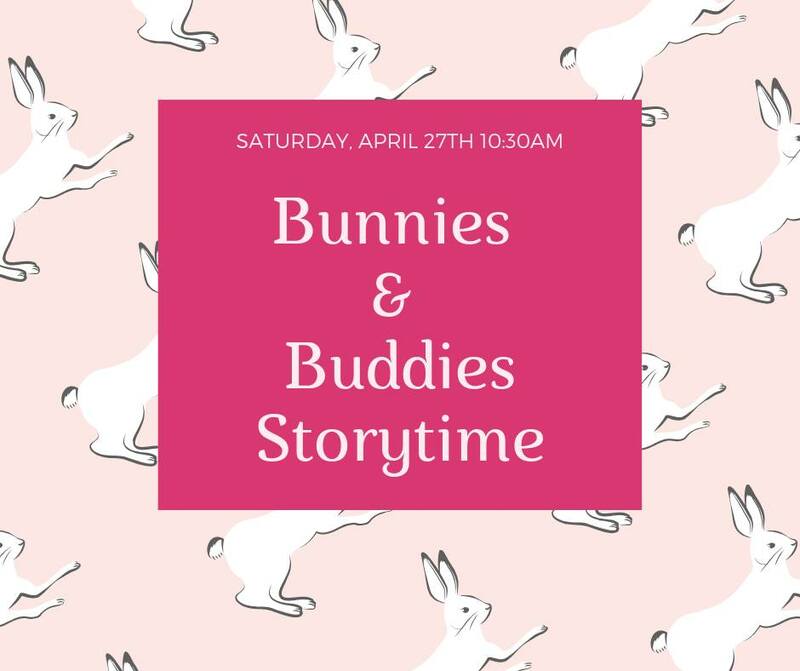 Our storytime volunteer Melissa invites children, caretakers and families to join her in the Children’s Room for stories about bunnies, a craft and a carrot snack. This event is free and open to the public. 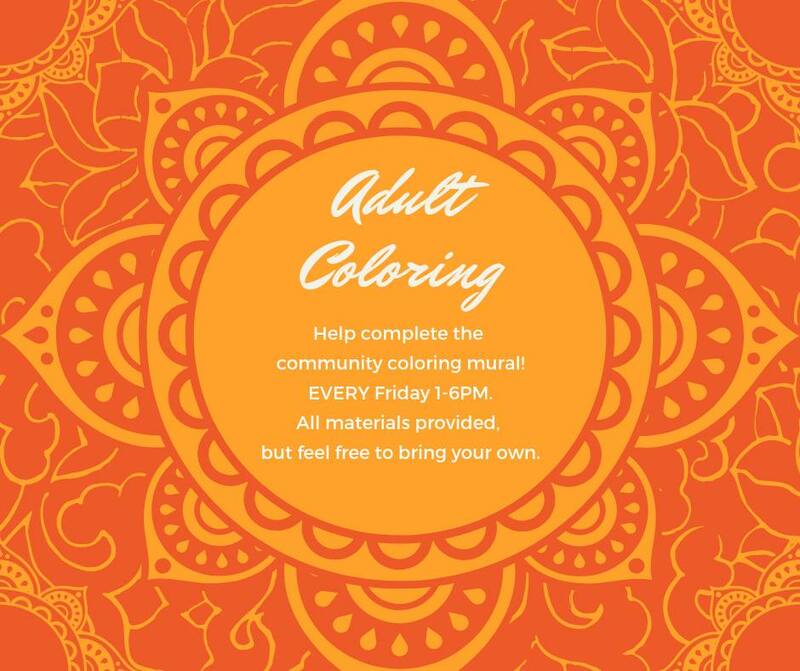 Help complete the community coloring mandala mural! All materials are provided, but feel free to bring your own. All are welcome to join in the fun! 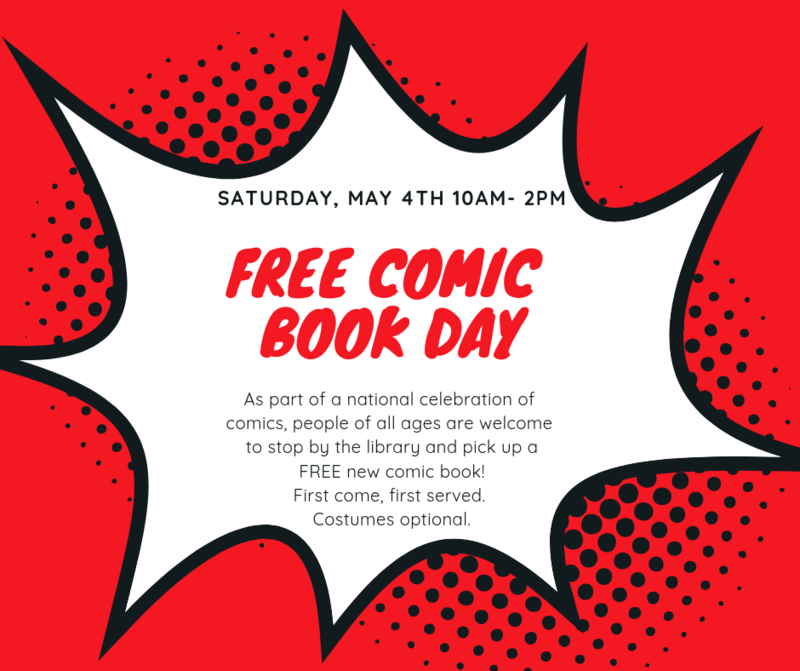 We’ll have free books for kids, too! Kids, learn computer programming basics with our fun, kid-friendly robots! Come upstairs and check them out. Prepare your little one for school by sharing 1,000 books with them! 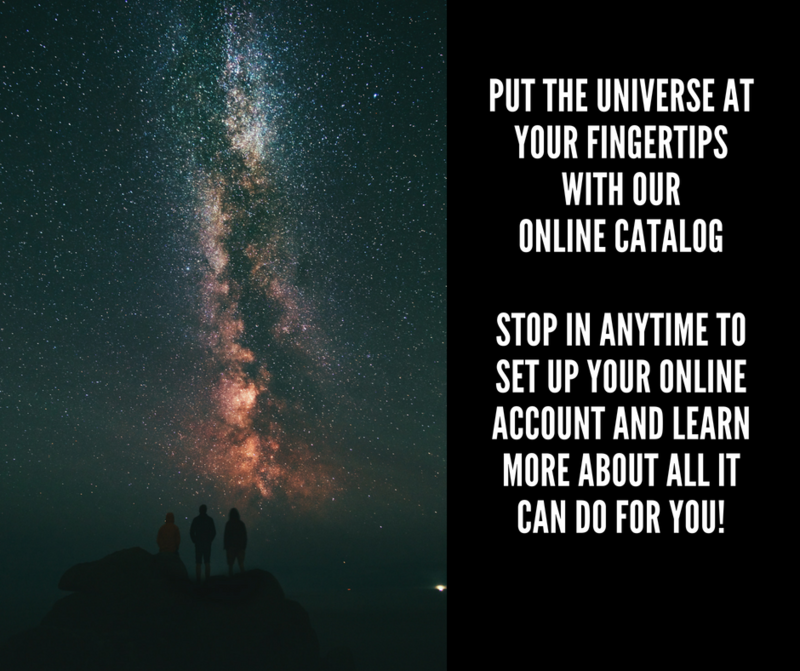 Track your progress and earn a free book for every 200 books you read!